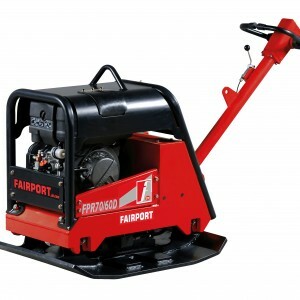 Fairport manufactures an extensive range of plate compactors in the Sheffield factory. 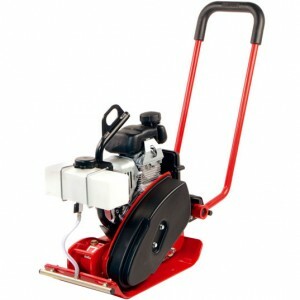 The various types and sizes available guarantees a perfect plate for all customer requirements. 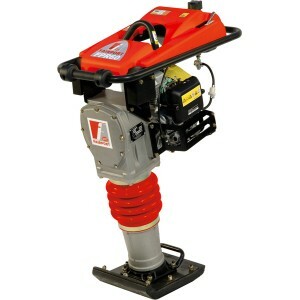 Some have additional features like Low Hand Arm Vibration (HAVs) and protective engine frames for the most demanding of site conditions and extended working periods. 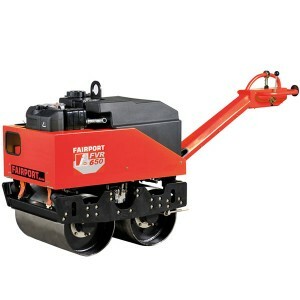 Others are lighter weight for increased manoeuvrability, easier handling and smaller compaction areas. 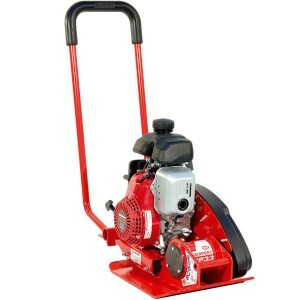 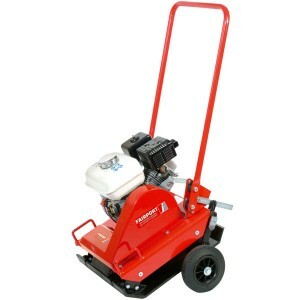 Many of the plate compactors are available with options including water tanks and spray bars for asphalt work or pads for compaction of block paving. 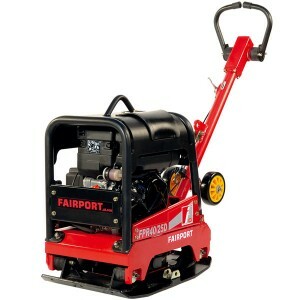 Other compaction equipment supplied by Fairport gives customers direct availability of all the compaction equipment they need. 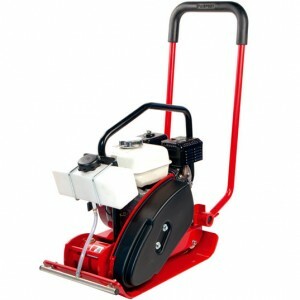 Rammers are the preferred equipment for the compaction of trenches. 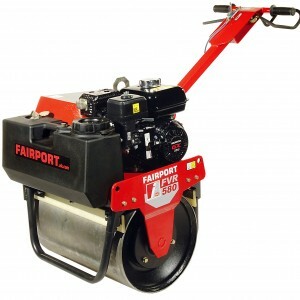 Rollers are ideal for sub-base and asphalt compaction of larger areas. 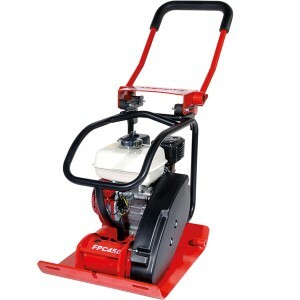 The petrol and diesel engineered Reversible plate compactors give high impact compressive force for maximum compaction of all materials. 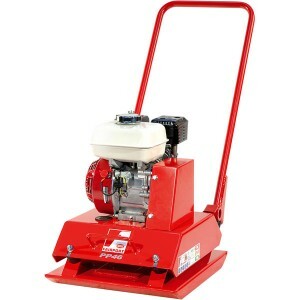 All plate compactors and compaction equipment are available for sale direct from the Sheffield factory or from distributors located both within the UK and internationally.